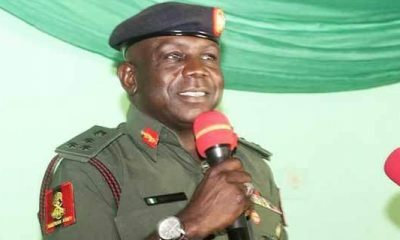 The Director-General, Brigadier General Suleiman Kazaure has warned Corps Members to avoid hard drugs, unauthorised journeys and other illicit acts which may endanger their lives. 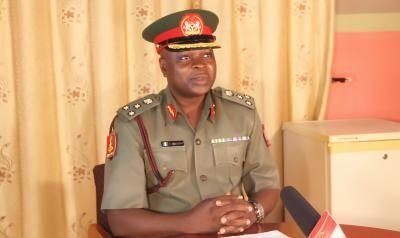 He gave this charge today while addressing Corps Members deployed to Oyo State alongside their counterparts dislodged from Kwara State for the 2018 Batch “B” Stream Two service year undergoing Orientation at Iseyin Camp. 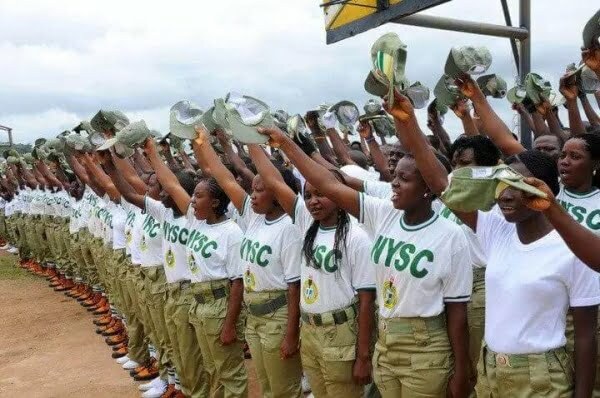 He however advised them to get approval from the NYSC management if it becomes compulsory for them to travel adding that any Corps Member that violates the law would be sanctioned. 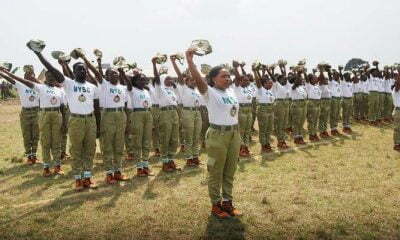 Kazaure during the visit also urged the Corps Members to convert every skill acquisition techniques they acquired in camp to become wealth creators during and after the service year. 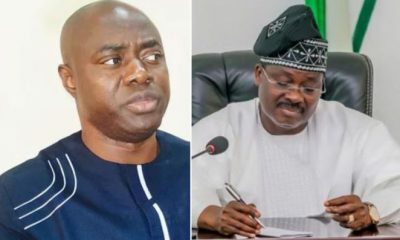 He also admonished them to leave good legacies in their host communities by providing projects that would ameliorate the sufferings of the residents. 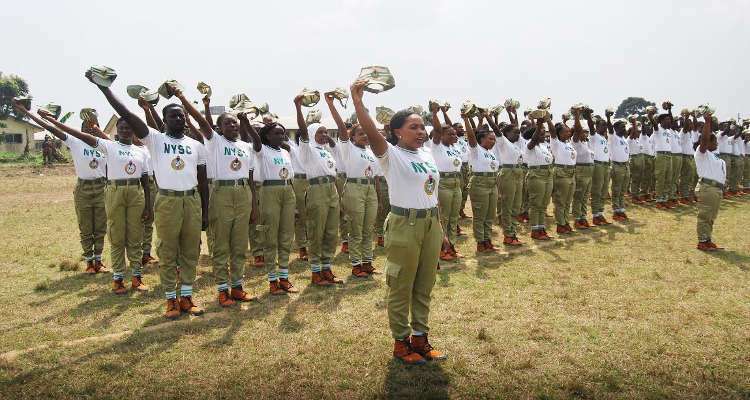 He implored to to serve as good ambassadors of their families and the NYSC Scheme adding that outstanding Corps Members would be rewarded at the end of the service year. 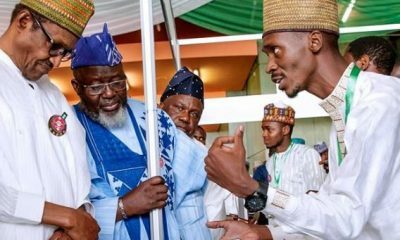 Oyo State Coordinator, Mrs Ifeoma Anidobi appealed to the Director-General for assistance by providing a more hostels in camp. 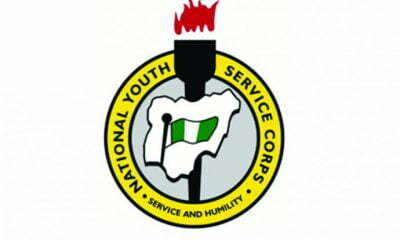 Oyo State registered a total of 2,375 Corps Members comprising of 1,235 males and 1,140 females, making 680 for Kwara and 1,695 for Oyo.